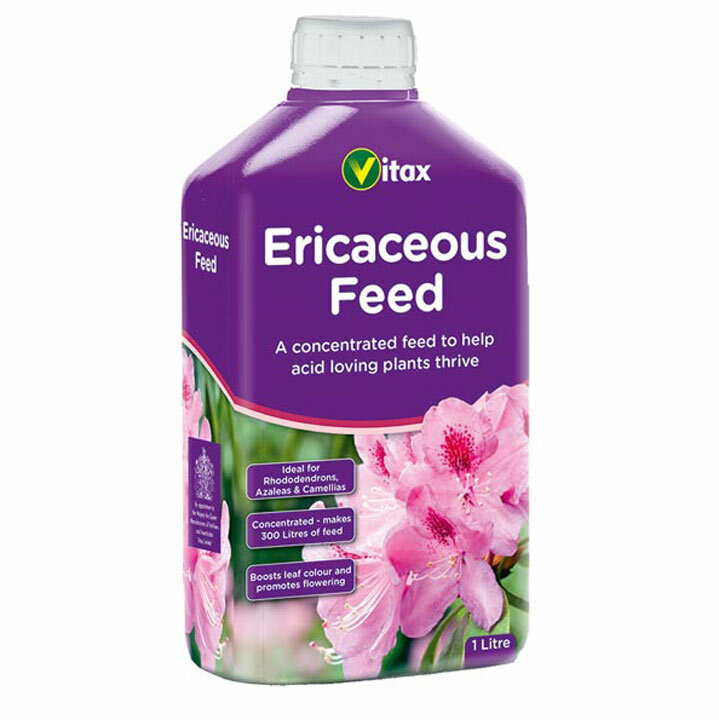 Helps all acid-loving plants to thrive. Boosts leaf colour. 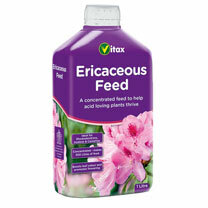 With iron and manganese for strong healthy growth and flowering. 1 litre.